A perfect opportunity to be part of a wonderful community in the heart of one of the most sought after villages in West Sussex. 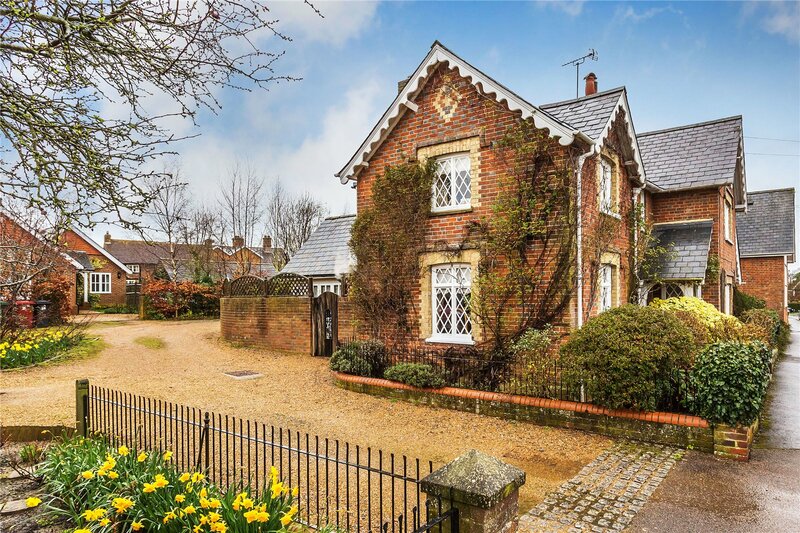 Situated just off the village green, this pretty cottage, forms part of the former Victorian primary school. With many period features, flexible accommodation and a pretty, walled garden, it is the perfect home for someone wanting to live within an active and very friendly village. "We have lived and raised our family in Wisborough Green for thirty two happy years. Not only is it a quintessential English village, it also has a generous community spirit - all of which makes it such a special place to live." changes in England, Wales and Northern Ireland. SINGLE PROPERTY ADDITIONAL PROPERTY Is this a buy-to-let or second home?